You are invited for an evening event on the Novartis Campus on Thursday, November 29 on ‘Transforming the Novartis Culture: Inspired, Curious, Unbossed’, featuring Novartis’ Global Head of Human Resources and member of the Executive Committee, Steven Baert. With the appointment of the new Novartis CEO Vas Narasimhan in February 2018, culture transformation has been defined as the strategic priority number one, critically enabling delivery on the other company priorities, such as breakthrough innovation, operational execution, data/ digital leadership and trust & reputation. Steven Baert, the Novartis Global Head of HR, will share his perspective on the Novartis journey with focus on the company’s cultural transformation. An apéro riche will follow. 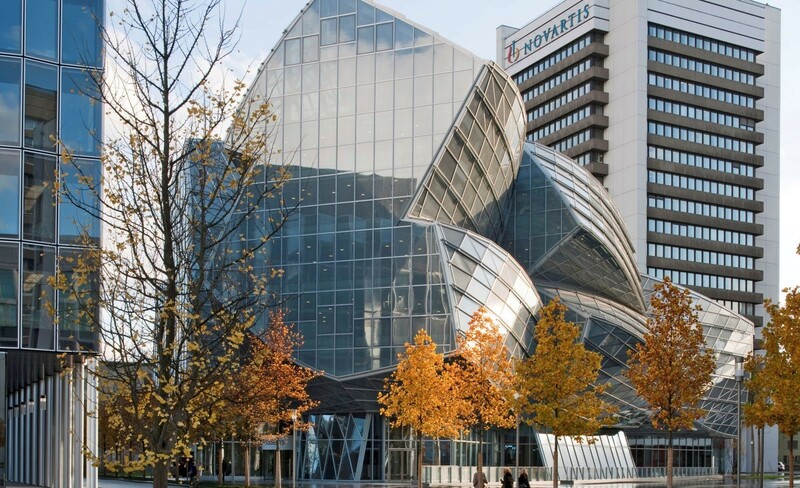 This Swiss INSEAD Healthcare club event begins with a guided tour of the Novartis Campus with buildings of several renowned architects, including F. Gehry, T. Ando, Herzog & de Meuron. The event is open to Alumni from Insead, Harvard, IMD and guests and is free of charge thanks to Novartis. Steven Baert has been Head of Human Resources (CHRO) of Novartis since 2014. He is a member of the Executive Committee of Novartis. Mr. Baert joined Novartis in 2006 as Head of Human Resources Global Functions in Switzerland. He has held other leadership roles at Novartis, including Head of Human Resources for Emerging Growth Markets; Head of Human Resources, United States and Canada, for Novartis Pharmaceuticals Corporation; and Global Head of Human Resources for Novartis Oncology. Prior to joining Novartis, he held HR positions at Bristol-Myers Squibb Co. and Unilever. Mr. Baert studied in Belgium and received a Master of Business Administration from Vlerick Business School in Ghent, a Master of Laws from the Katholieke Universiteit Leuven, and a Bachelor of Laws from the Katholieke Universiteit Brussels. He serves on the board of WeSeeHope USA, and from 2015 to 2018, he represented Novartis on the board of GlaxoSmithKline Consumer Healthcare Holdings Ltd.
Tickets: The event is free of charge for Alumni and guests but we ask that you register on XING. Number of participants is limited to 120. PrevPrevious8 Nov Explore DuPont Innovation Center: Meet its top executives for inspiring conversations!